The World’s Fair is a fascinating beast. Arising from its first incarnation, The Great Exhibition at the Crystal Palace in London in 1851, for more than a century and a half the ‘Expo’ has moved around the world operating on essentially the same original principle – an opportunity to show off your country’s wares. It’s an amazing history from Joseph Paxton’s first Palace, to Gustave Eiffel’s Tower, to Mies’ architecture-changing German Pavilion in Barcelona. With all this weighty history behind them, the temporary buildings of the Expo carry both the expectation for innovation and the heavy burden of representing a whole country. Until the beginning of the 20th century, the Universal Expositions were focused on trade and on showing the technological advances of the participating countries. During the twentieth century they focused more on the importance of cultural exchange to build a better future for humanity. Finally, since the 1990s, both the participating nations and the host nation have used the enormous visibility and media impact of these events to improve the international image of their countries by building spectacular national pavilions. The current exhibitions combine these three elements and present the world with new scientific and technological advances, promote cultural exchange and promote participating countries and hosts. 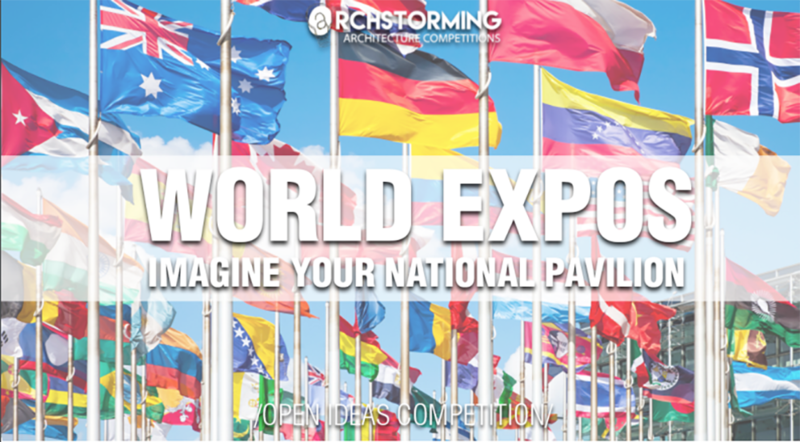 Archstorming is calling for proposals to design the pavilion that would represent your country in a Universal Exposition. The pavilion must be located on a plot of a maximum of 10,000 m2 and the only limitation is its technical viability. The objective is to build a didactic pavilion that could show the world the best of each country taking advantage of the international visibility of a Universal Exposition, using its architecture to improve the image of your nation. Will you be able to build a building that will become the next icon of your country? The motto and use of the pavilions vary according to each designer. 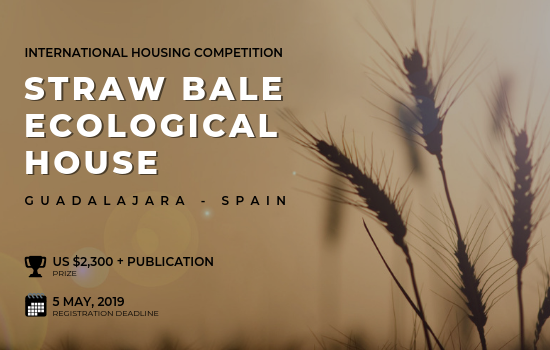 Therefore, over the years we have been able to find multiple examples that have covered all types of topics, such as nature, fauna, gastronomy, sustainability, technical advances, … Regarding the program, participants will have the discretion to use the one if fits best for their building. In any case, these types of pavilions usually share a similar program, which may include:exhibition halls, restaurants, bars, shops, bathrooms, gardens, offices, etc. The jury of the present contest stands out for having been responsible for designing the pavilions of their country in different Universal Expositions.